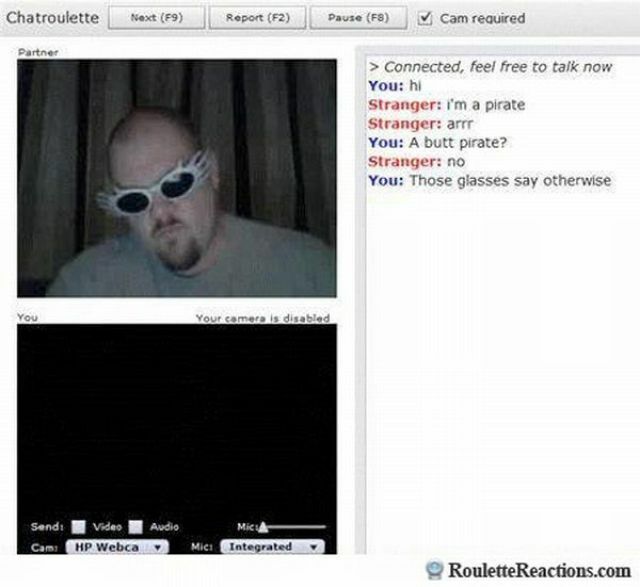 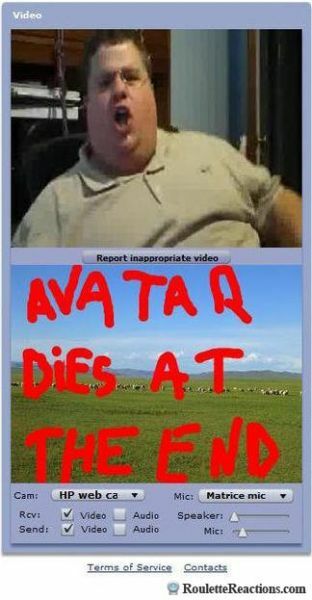 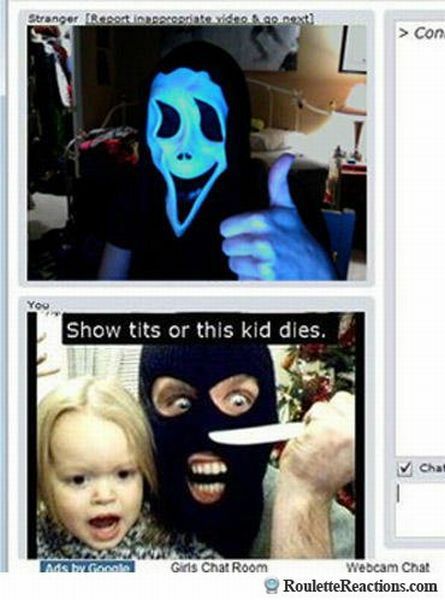 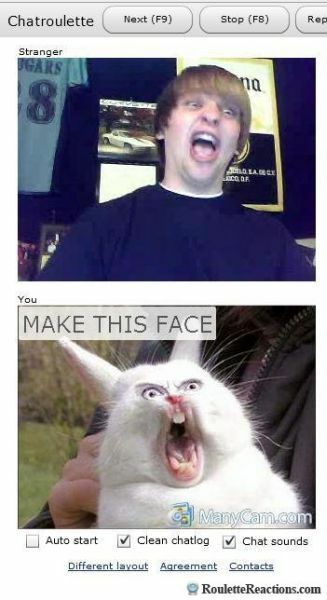 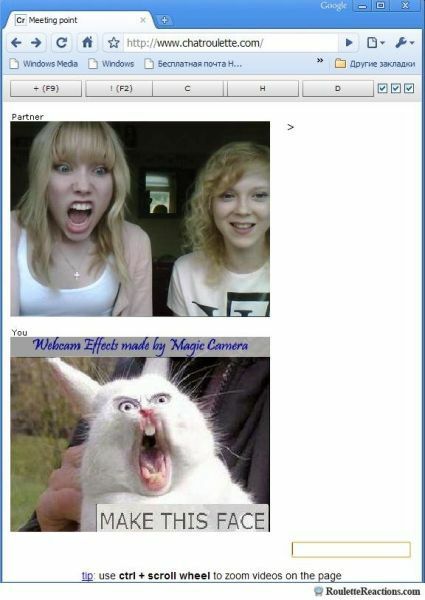 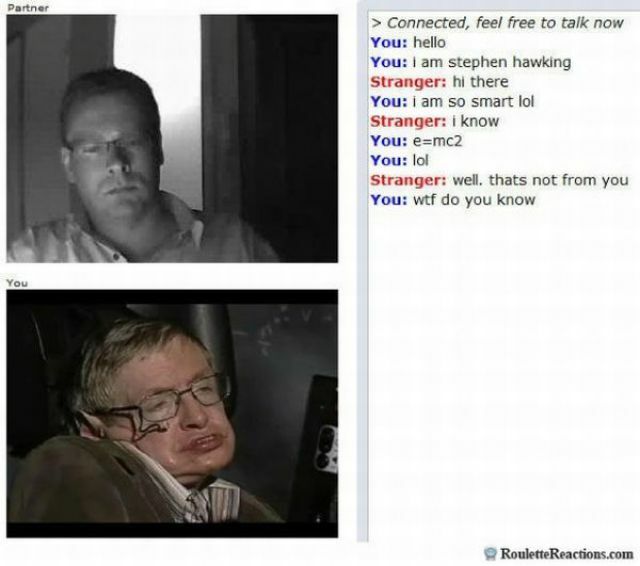 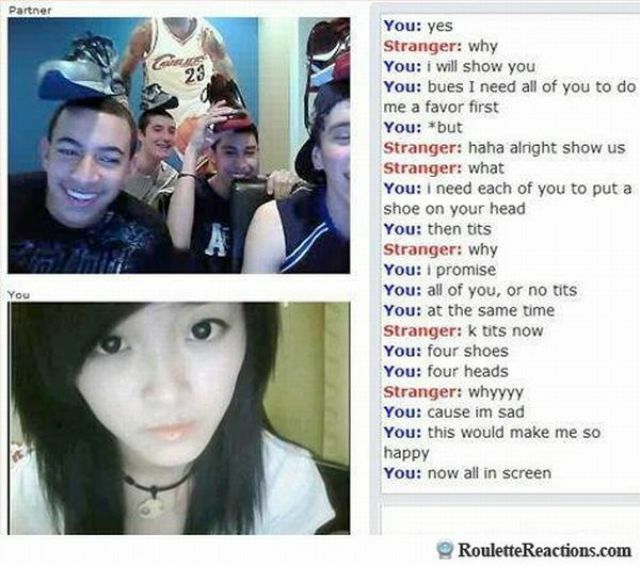 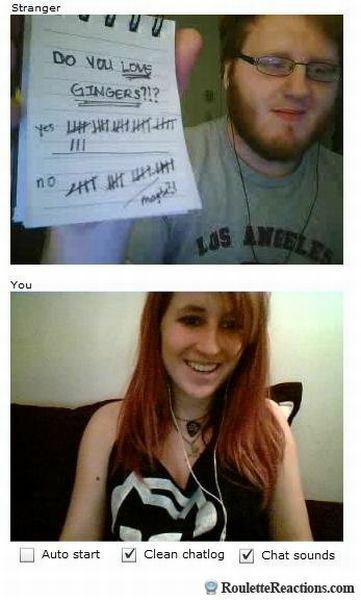 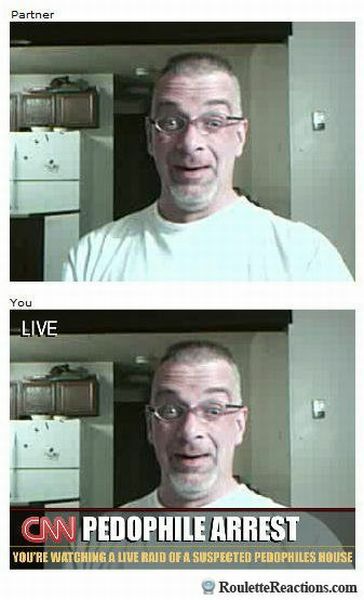 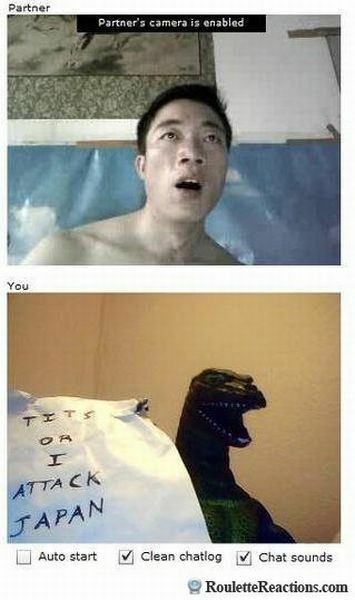 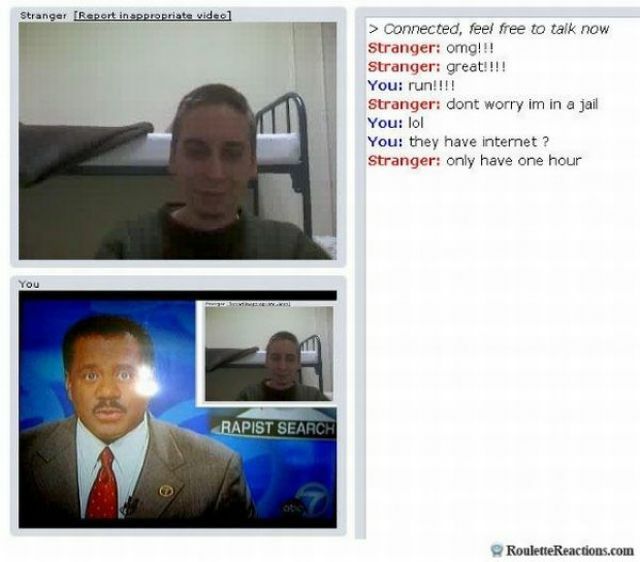 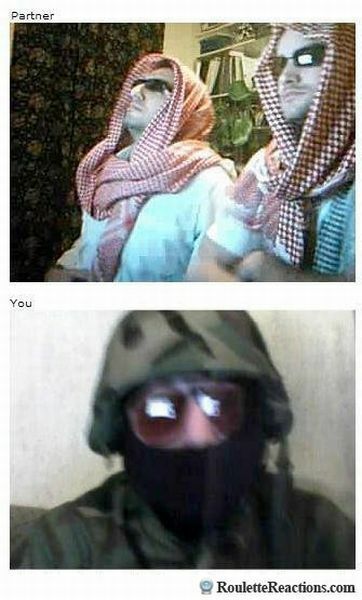 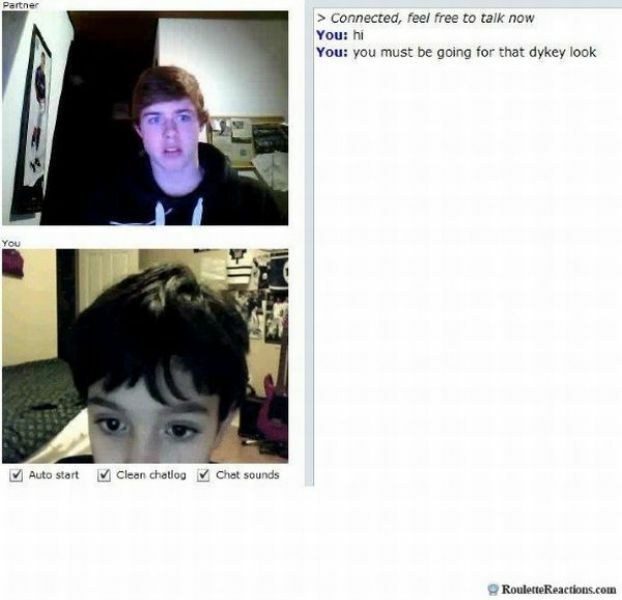 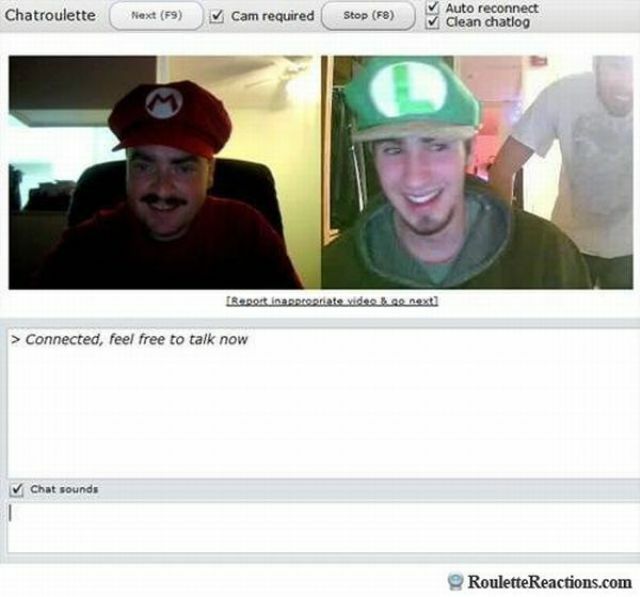 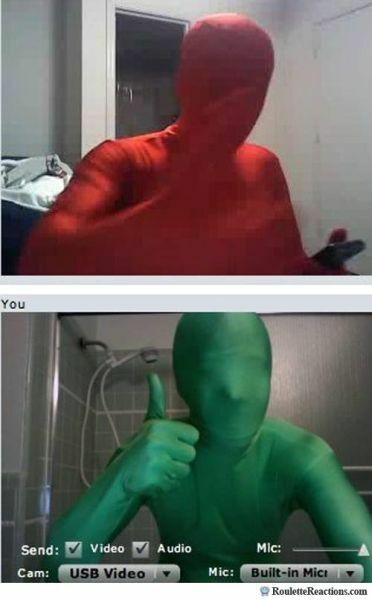 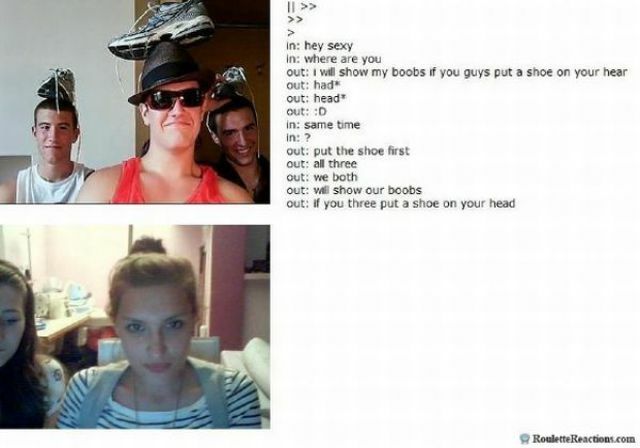 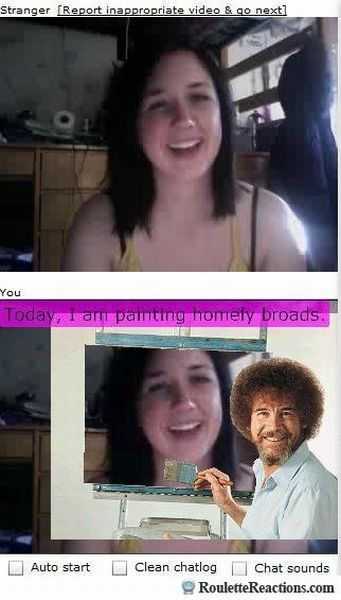 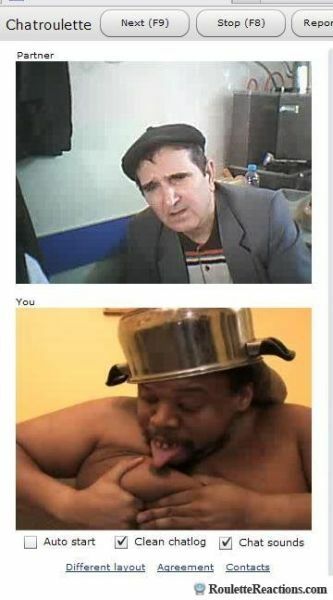 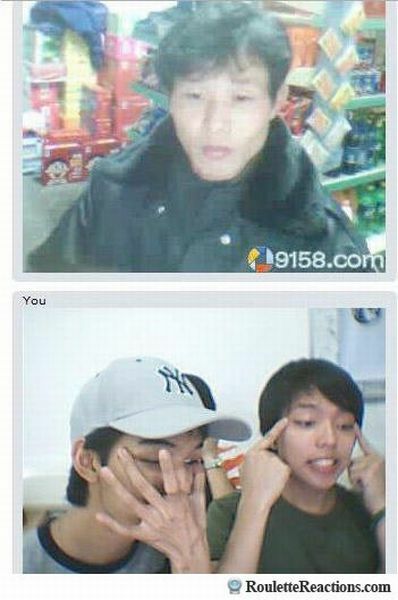 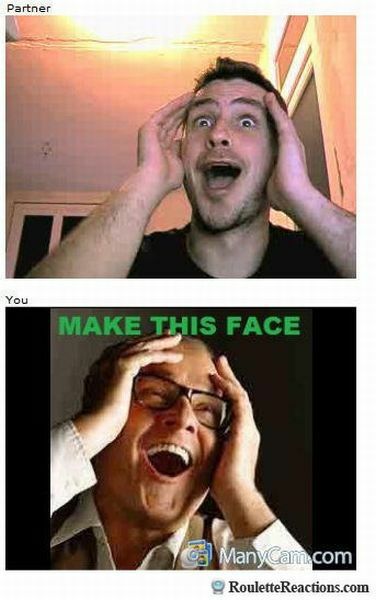 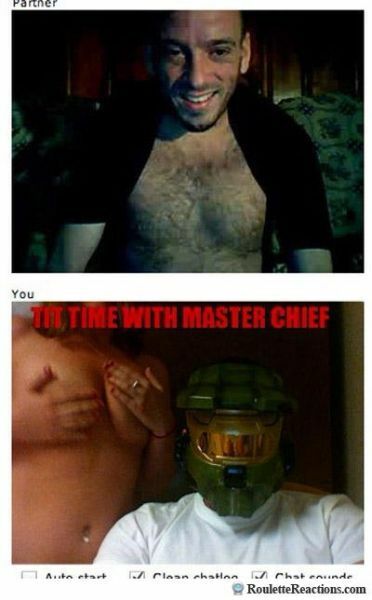 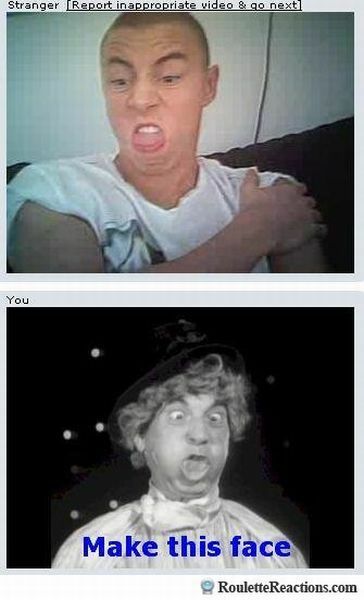 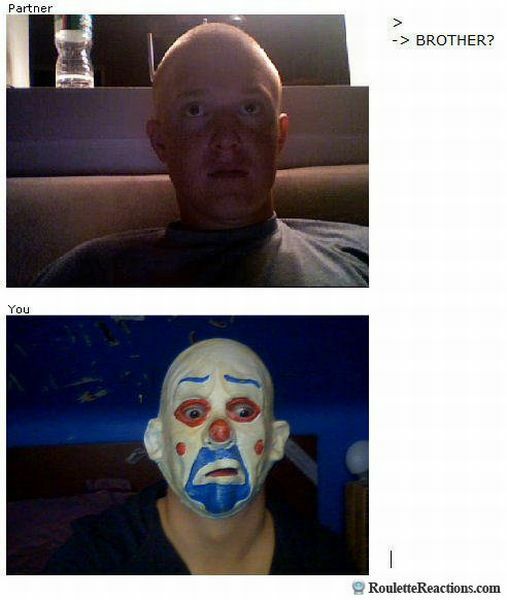 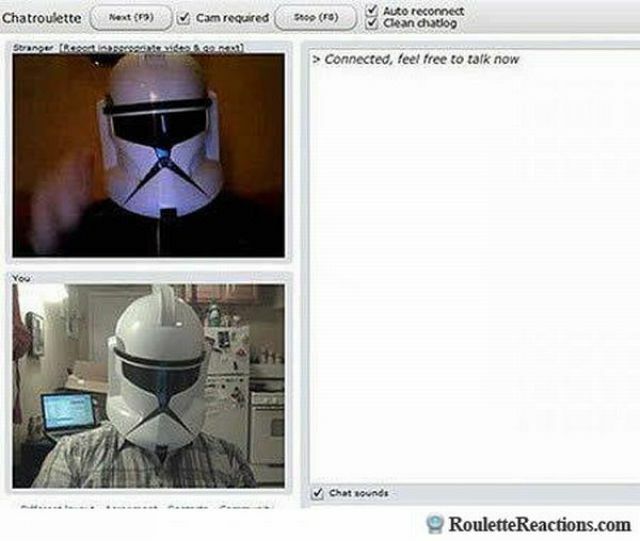 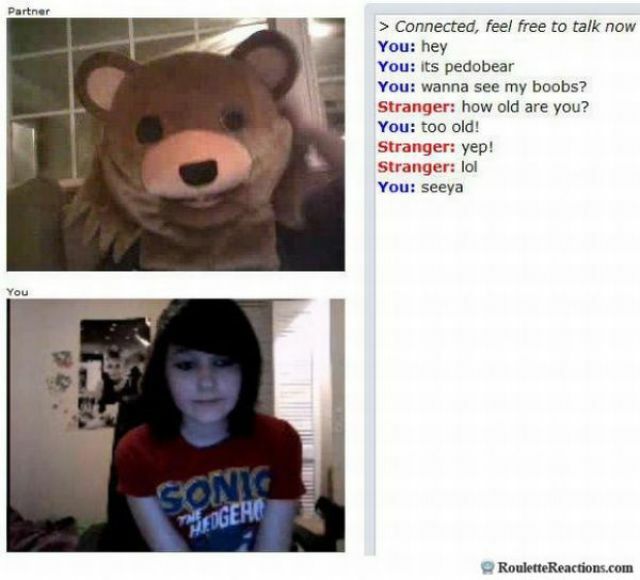 These are some funny reactions spotted on Chatroulette. 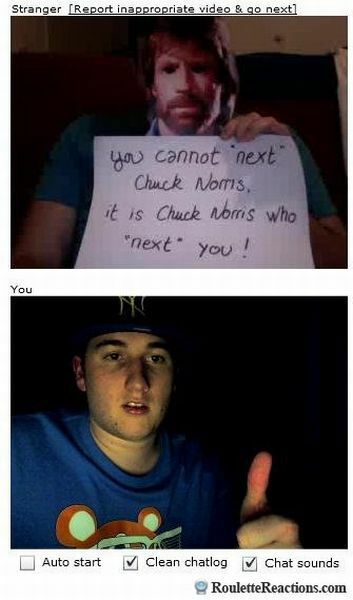 23, 40 = THE BEST ONES!!! 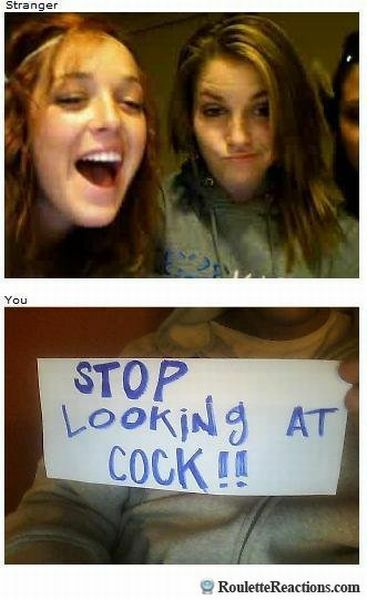 I want picdump! 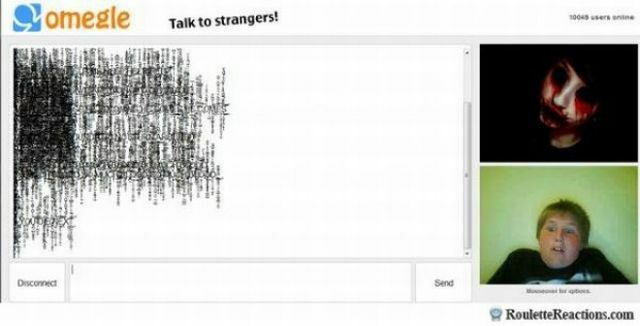 What is wrong with it? 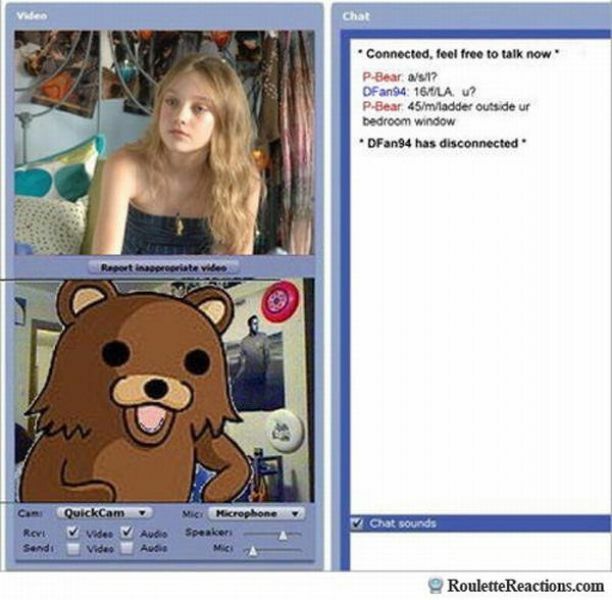 Is number 24 Dakota Fanning? 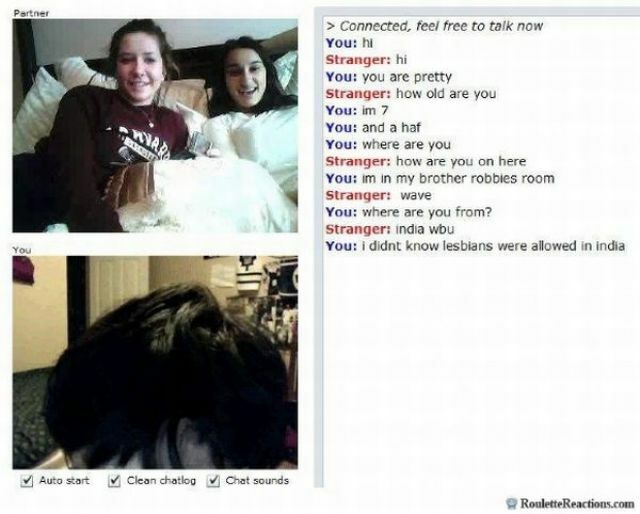 # 33- and busted damn !